It didn’t take long upon his return to the Illinois PGA Section from a 10 year break from playing competitive golf, for Roy Biancalana to win the Errie Ball Senior Player of the Year Award for 2018. Bianacalana is now working out of the St. Andrews Golf and Country Club in West Chicago. His victory came by only 265.5 points over David Paeglow from the Kishwaukee Country Club. Danny Mulhearn from Glen Oak CC, was third. ” I didn’t know what to expect this season having spent so much time away from the competitive aspect of the game,” said Biancalana who returned as a golf instructor at St. Andrews after being a relationship coach in Florida the last 10 years. “There are many outstanding senior players in the Illinois Section and the competition is top-notch. I’m really happy to have won the senior title this season. 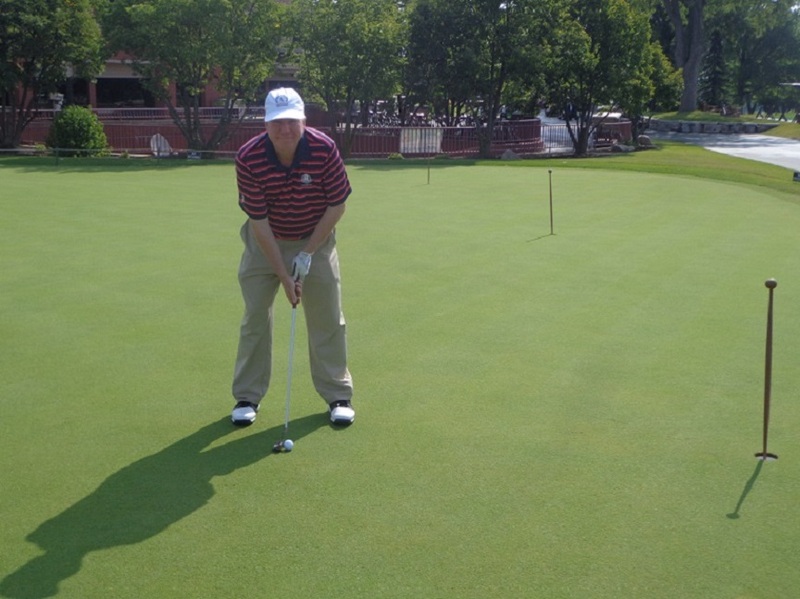 Biancalana earned 2,163 points in eight events between June and October, that included two wins at the Senior Stroke Play #1 at Balmoral Woods, and the Senior Stroke Play #4 at the Naperville Country Club. 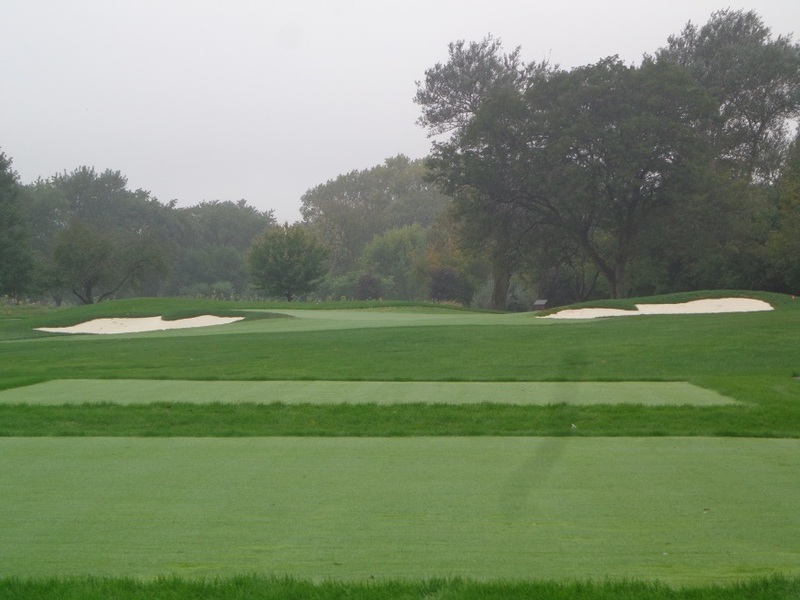 He was fourth at the Senior Players Championship at the Old Elm Club. 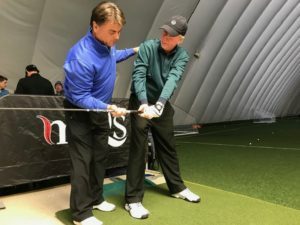 “Roy had a very good comeback season this year at our Illinois PGA tournaments, and his skill and dedication to the game paid off with him winning the Senior Player of the Year honors,” said IPGA Executive Director Carrie Williams. Biancalana who qualified this past summer to play in the U.S. Senior Open at the Broadmoor in Colorado, also qualified to play in the Senior PGA Professional championship this past week in Port St. Lucie Florida. Where he missed the 36 hole cut by 8 shots. Biancalana was among nine Illinois Senior PGA professionals that participated in the Senior PGA Professional Championship last week. 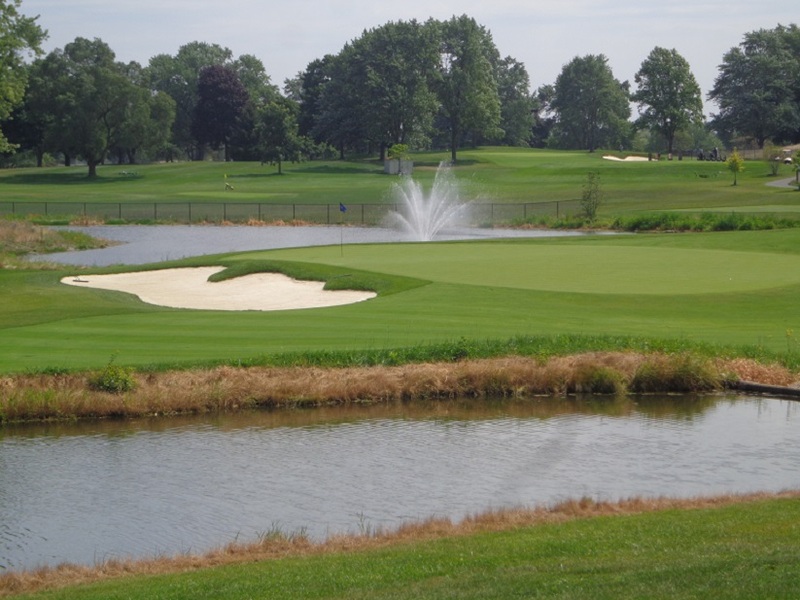 Eight players missed the cut, but University of Illinois Golf Coach Mike Small finished T-20 and advanced to the 2019 Senior PGA Championship, with a score of 1 under par. 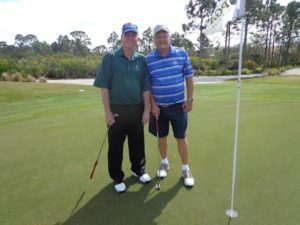 The other senior Illinois section professional that played in Florida last week included, Doug Bauman of Biltmore CC, Connie DeMattia of Cantigny Golf, Mike Harrigan a PGA Life Member, Don Pieper of The Merit Club, David Paeglow of Kishwaukee CC, Kurt Rodgers from Red Tail Run Golf Club, and Billy Rosinia of Flagg Creek GC. 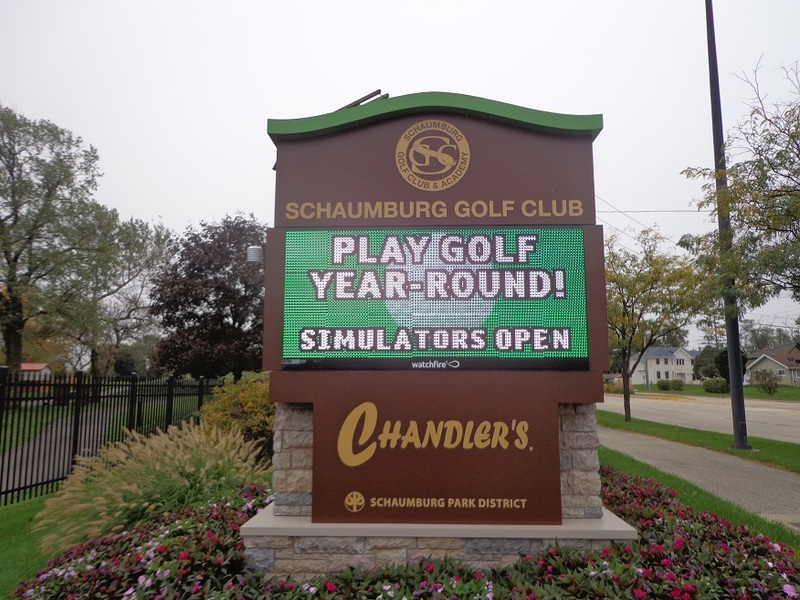 ENJOY CHANDLERS from in the simulator bays at the Schaumburg Golf Club, where courses do include the famed Island Green on 17 at TPC Sawgrass in Florida. You can play it here, before you go to Florida and play it there this winter. 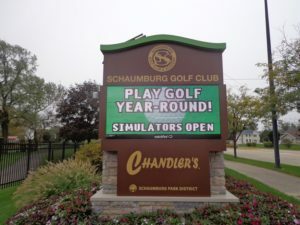 Schaumburggolf.com. THE GOG BLOG by RORY SPEARS, Director of Content and Creation. Follow Rory on Twitter @GogBlogGuy, Facebook, Linkedin and now on Instagram. over looking the 18th hole on the Pete Dye Course at the French Lick Resort. THEY HAVEN’T STOPPED GETTING BETTER. It’s been a labor of love for the Cook Group over the last 14 years, since they bought the French Lick Resort and restored this great piece of American history based in Southern Indiana. 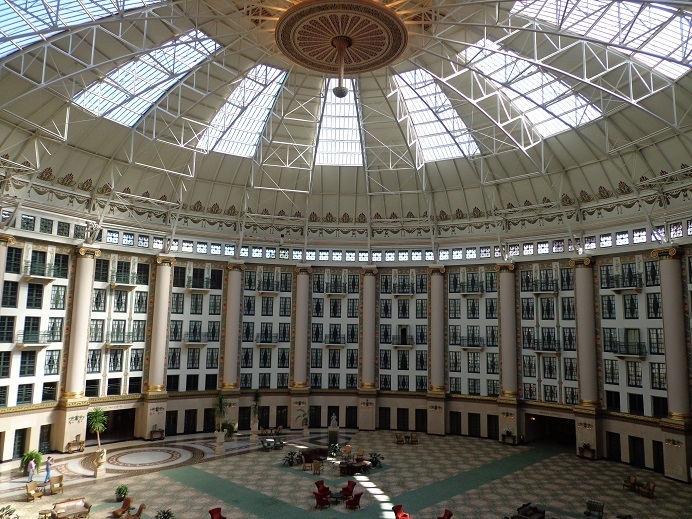 Over the years, the French Lick Resort has seen the Cook Group invest some $560 million dollars into the property. That number is about to grow higher,with the latest additions being added to the resort. 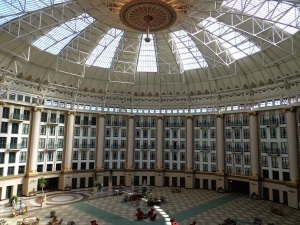 The latest improvements coming to French Lick include a 17 million dollar addition of rooms located near the casino. There will also be a new sports bar, so guests can see all the sports action right on property, before heading into the 51,000 square foot casino for a little action of their own. The project includes 56 new guest rooms, with rooms that will be ADA-accessible, regular rooms, and larger suites than be set up as adjoining rooms. 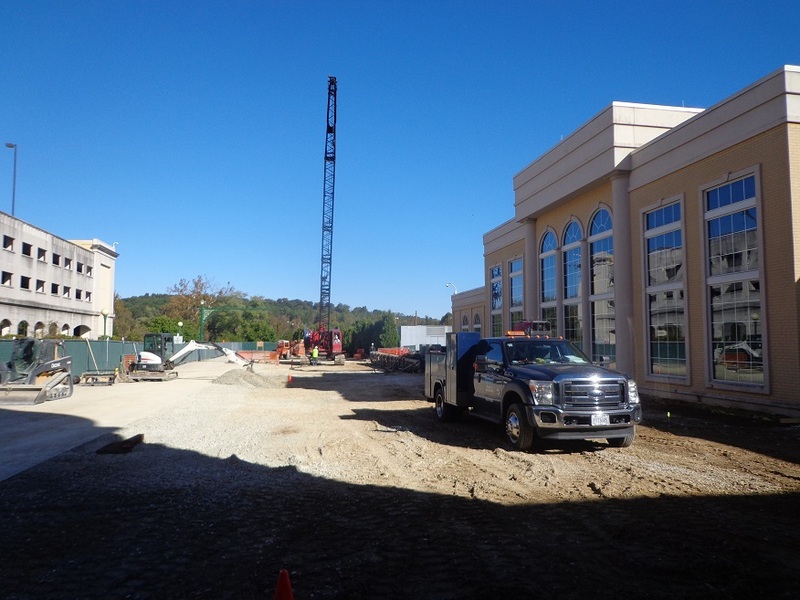 Work has already started on the new rooms located by the casino at the French Lick Resort. The resorts Exhibition Hall is near completion of it’s renovation, and the former Billiards and Bowling Pavilion is being converted into a first class venue for weddings and other special events. The West Baden Hotel (L) and the French Lick Hotel (R), room totals 243 WB-443-FLH, =686, and then the new 56 and the room count will be 742. Kremp Construction of nearby Jasper is contracted for the project, Kremp did much of the original construction work,when the Cook Group bought the resort. Chuck Franz the Vice-President of the Cook Group, say the new additions to the resort should allow for the hiring of at least another 100 new associates to join the resorts current staff. The current 9-hole Valley Links Course. 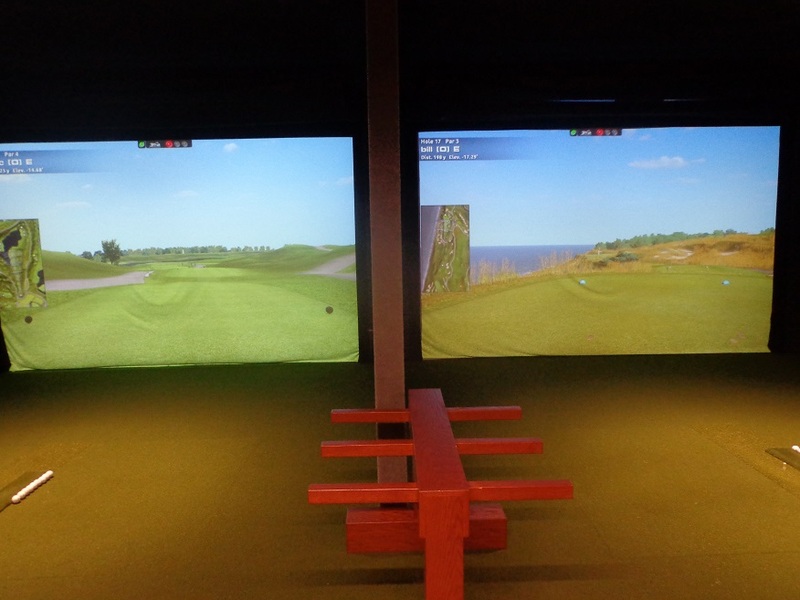 There is good news for golfers at the resort as well. 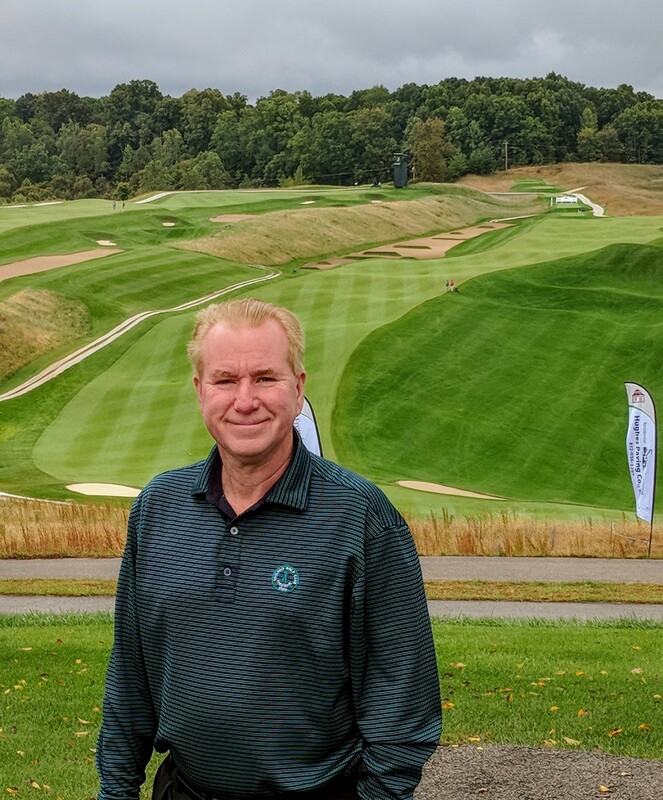 The currently nine-hole Valley Links course designed by famed architect Tom Bendelow, will get a restoration on it’s current nine holes, in addition to another nine holes getting added. The new nine holes will go up on the hills that is to the left of holes 2 & 3 on the current routing. 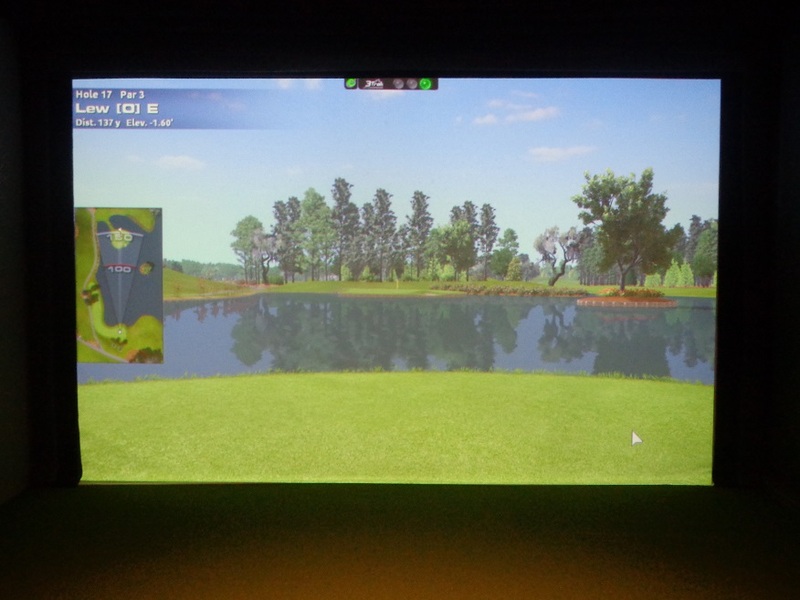 The resort will likely get the new rooms and sports bar completed first, before starting work on the golf course. As a result the golf course project, might not begin until 2020 or 2021. For more information on the French Lick Resort, visit Frenchlick.com. 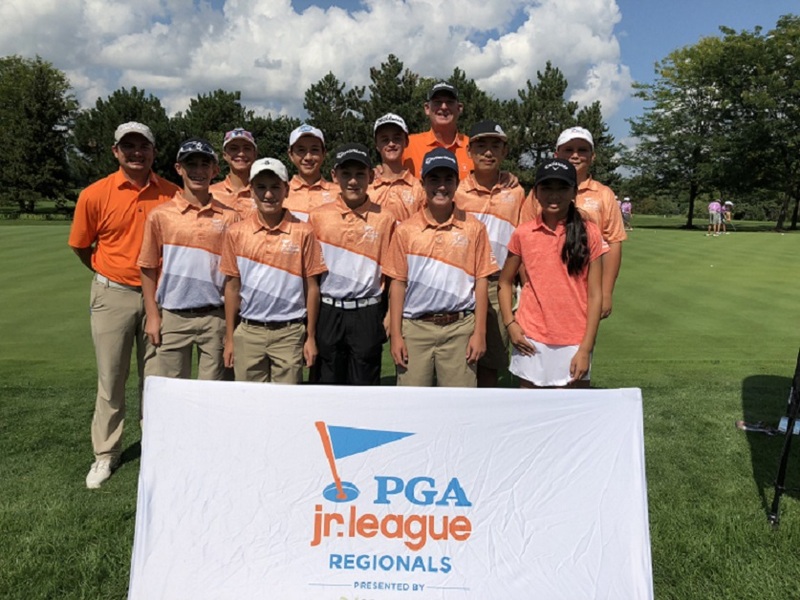 THE JOURNEY CONTINUES and with that the Cog Hill All-Stars have advanced for the third year in a row to the PGA Jr. League Championship that will be conducted at Grayhawk Golf Club in Scottsdale Arizona from November 16-19. 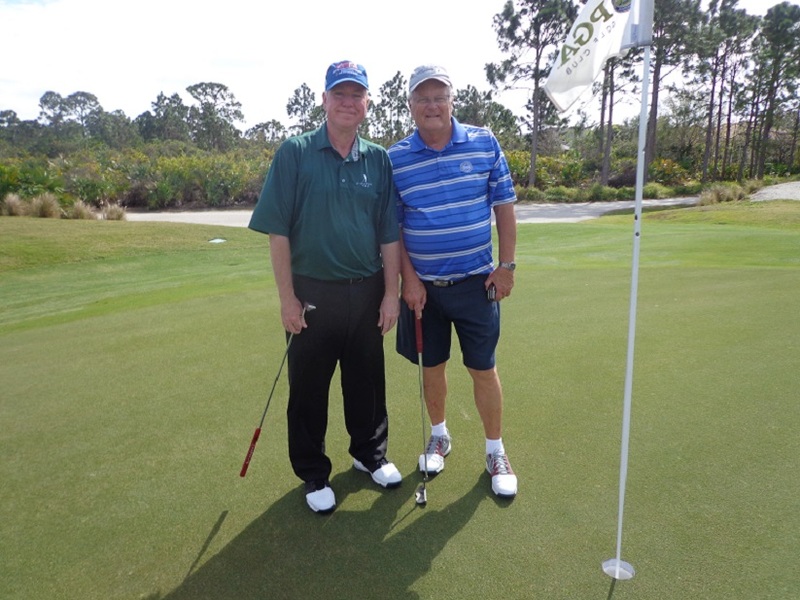 Long time Cog Hill PGA Professional Kevin Weeks is the team captain. The Cog Hill team is comprised of the following players. Joseph Sluzas 12, from Lockport, Henry Reiland 13, of Chicago, Allyson Duan 11, of Buffalo Grove, Stefan Ink 14, of St. Charles, Andrew Lim 14, of Naperville, Jason Gordon 13, of Northbrook, Aidan Gutierrez 12, of Valparaiso IN, Jack Mulligan 12, of Burr Ridge, Tyler Greenspahn 13, of Winnetka, Jimmy DeCillo 12, of Glencoe. Sluzas and Ink were on last years team that went to Arizona. Reiland won the 2018 DuPage County Junior Classic in a playoff. Good Luck to Cog Hill at the nationals. The Cog Hill team advanced from the sectionals that were held at Walnut Creek Country Club in Lyon Michigan. The other Illinois teams that competed included the Central Illinois All-Stars from Pekin and Peoria and were captained by Paul Betteridge PGA. the Rockford Area All-Stars with Lloyd McWilliams the PGA captain. The Village Links Brassie’s All-Stars with Matt Smela as the PGA Captain. This year over 2,500 youth golfers participated in the program throughout the Illinois Section, according to Illinois PGA Executive Director Carrie Williams. 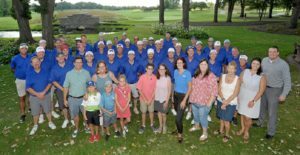 THE 2018 IPGA Birdies for Charity Group faced several challenges before even teeing off. River Forest CC that had been the scheduled home, got socked by several inches of rain, and the event had to be moved on short notice. Stonebridge Country Club stepped up on short notice to host the event, with assistance from it’s board and IPGA pro Andrew Stevens. The Illinois PGA section professionals made 1,014 birdies to raise $378,000 to benefit children’s charities that included the Ann and Robert H. Lurie Children’s Hospital of Chicago, JDRF Illinois Chapter, Ronald McDonald House Charities of Chicagoland and Northwest Indiana, the Illinois PGA Foundation and bonus charities of Cal’s Angels and Folds of Honor. 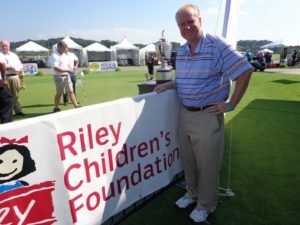 Over 8 years the Illinois PGA professionals have raised almost $1.4 million dollars. 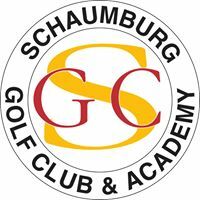 Seven more section professionals played this year than in 2017, and pro’s Garrett Chaussard of Skokie CC and Brian Carroll of Royal Hawk led the way with 38 birdies each, with Curtis Malm of White Eagle CC and Sean McLeod of Medinah just 1 back at 37 birdies. 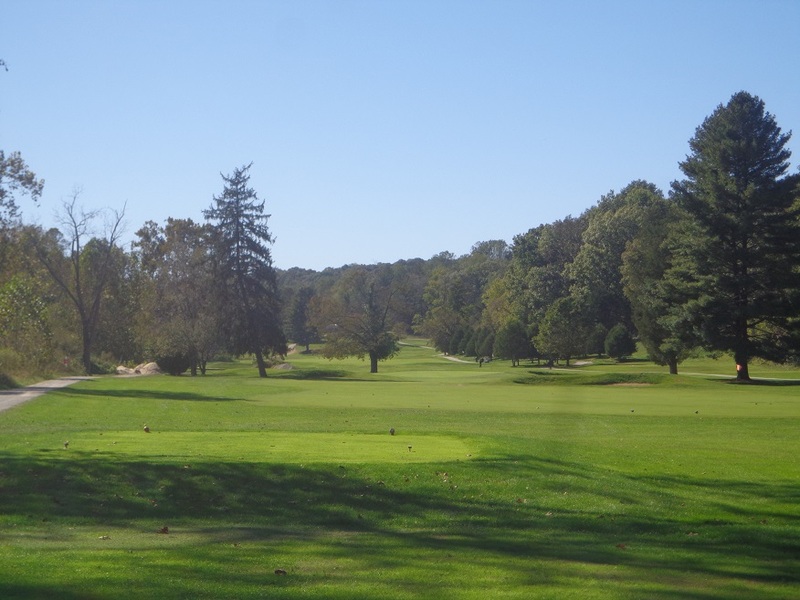 The efforts by the professionals helped raise over $108,000 more this year than in 2017 which was recognized by by River Forest CC head professional and past IPGA Section President Chris Gumbach and IPGA Executive Director Carrie Williams. Gumbach saying he was very proud of all the professionals for hanging in to play on the scheduled day, and by Williams who spoke of the pro’s raising the bar in this event once again. 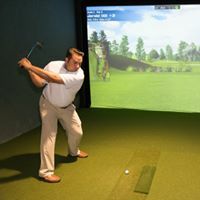 The Birdies for Charity event was started by Medinah professional Travis Johns, who brought the idea with him from Texas, where he previously worked. THE CENTRAL CHAPTER of the Illinois PGA headed up by Country Club of Decatur head professional Steve Orrick held it’s own Birdies for Charity event at CCD, and raised 437,000 for the Boys and Girls Clubs of Decatur and the OSF Healthcare Children’s Hospital of Illinois. Kyle English of Crestwicke CC led the way by making 35 birdies. STEVE ORRICK was also named the Central Illinois PGA Section Player of the Year for 2018, it was the tenth time he has won the award. In addition to the Player of the year honors, Orrick has qualified to play in the 2019 PGA Professional Championship from April 28, through May 1 at Belfair GC in Blufton South Carolina. The top 20 professionals will advance to the PGA Championship at Bethpage State Park on Long Island that will be held in May. THE IPGA SECTION announced the hiring of former University of Illinois women’s golf team member Dana Gattone to it’s office staff. THE GOG BLOG by RORY SPEARS, Director of Content and Creation. Follow Rory on Twitter @GogBlogGuy Facebook, Linkedin and now Instagram. Overlooking the 18th hole on the Pete Dye Course at the French Lick Resort. 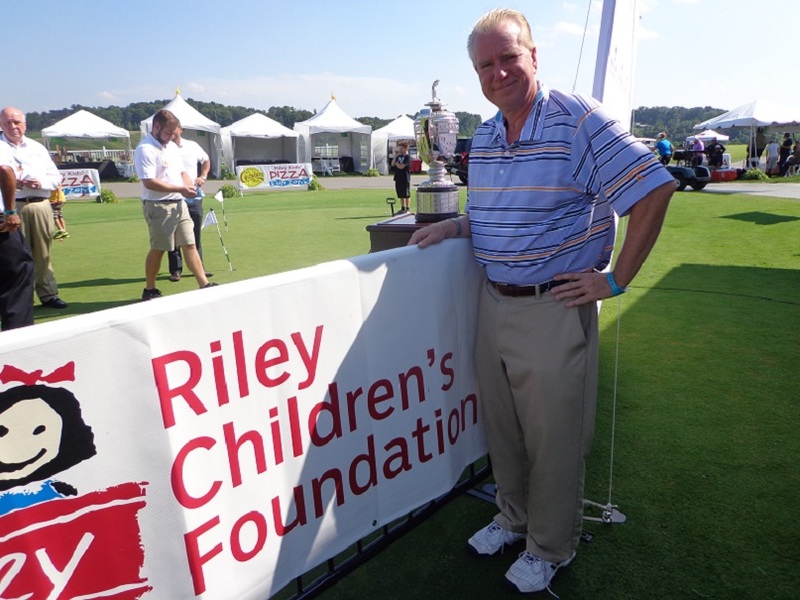 WHAT A WEEK it was at the French Lick Resort, a golf destination that knows how to put on an event. The Senior Women’s LPGA Championship has found a great home, that is supportive to women’s golf. 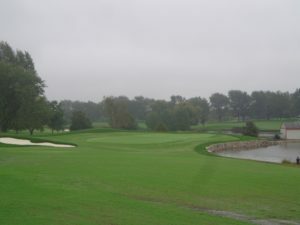 The Pete Dye Course home to one of Pete’s last masterpieces, might not be an easy course, but it provides a great test of championship golf, with scenic views not found on too many other courses around the world. With cool weather and play being held on Monday-Tuesday and Wednesday the galleries were small, but energetic. Maybe next year when the dates are about the same in October of 2019, Mother Nature will send a little more heat. Around what was happening on the golf course, French Lick has things happening off of it. The latest renovation includes a new addition to the French Lick Hotel, with suites that can be joined, and a new sports bar to see all the biggest games, and follow the action on the golf courses. 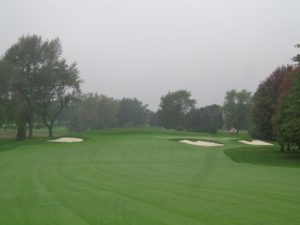 Speaking of the golf courses, the resorts Valley Links Course designed by architect Tom Bendelow (Medinah Courses) will get a restoration on it’s current nine holes, and will get another nine holes added. This is expected to happen after the hotel addition is complete. I will add another full story in the coming days. OVER THE YEARS I have always enjoyed my chats with Pete Dye, his lack of holding back and saying what needed to be said, was refreshing. Unfortunately word is that Dye’s health has deteriorated to a point where he will not be seen out in public in the future. 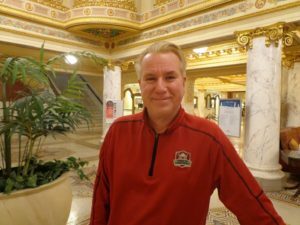 His work for the most part will taken over by one of his “disciples” Chris Lutzke who will continue projects in French Lick and apparently in Kohler. 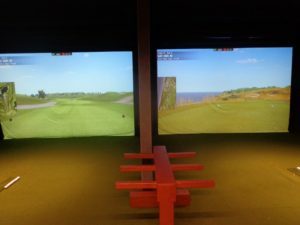 Where both touch ups will get done at Whistling Straits before the 2020 Ryder Cup, and a new fifth course in the Kohler area. I will never forget Dye explaining to me how the “Volcano Bunkers” created for the Dye Course in French Lick came to be, funny story. HOPEFULLY THE WRIST or hand surgery that Michelle Wie announced from her hospital bed, that will keep her sidelined the rest of 2018, will correct the stress fracture and or pressure that left her playing in pain most of this year. Get well soon Michelle. IT WAS NICE TO SEE Anthony Bradley the head pro of the Valley Links Course and main club fitter and repair guy, get some proper recognition for his design of Laura Davies new Callaway Rossie 35″ putter on the weekend before the championship. Davies made plenty of putts with it, and as BIG 3 partner Tim Cronin points out in this weeks Global Golf Post Range Rat column, Davies collection of all her clubs in a room at home won’t have this current putter in it, anytime soon. 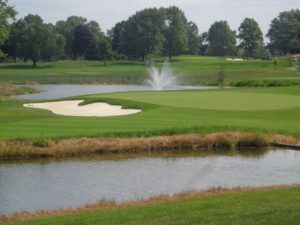 CONGRAT”S to Illini Women’s Coach Renee Sloan on her teams win at the Cardinal Classic, on the University of Louisville’s home course in Kentucky. Junior Tristyn Nowlin earned her first college victory in leading the Illini to the win. ILLINI MEN’S COACH MIKE SMALL has made it into the final weeks of the playoffs on the Champions Tour, after playing in only several events on the champions tour all season long. A shaky final round yesterday dropped him back towards the back of the pack in this past weeks championship. On the women’s B1G TEN side, Minnesota Women’s Golf Coach Michelle Redman finished 4th at French Lick last week, after finishing second in 2017. THE GOG BLOG by RORY SPEARS, Director of Content and Creation. Follow Rory on Twitter @GogBlogGuy, Linkedin, Facebook, and now Instagram. Taking instruction from Dan Phillips in the Mistwood Golf Dome in Bolingbrook. 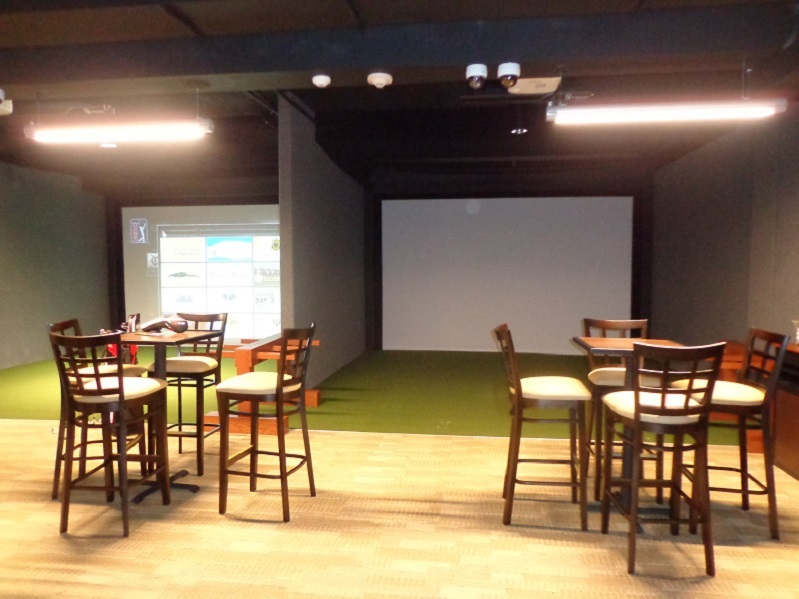 There are plenty of changes going on with the Mistwood Golf Operation. 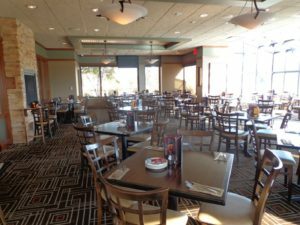 No longer will the only Mistwood in town be located in Romeoville. 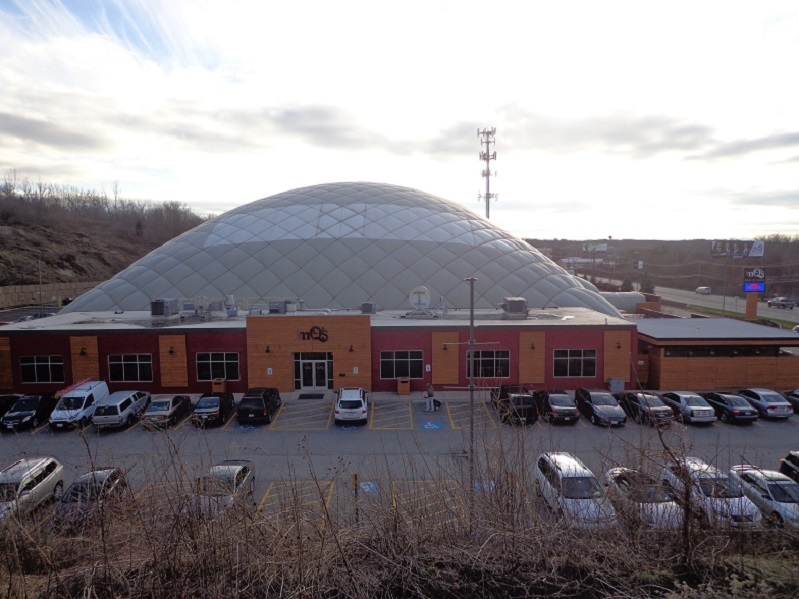 The former McQ’s Dome in Bolingbrook will now be the Mistwood Golf Dome. 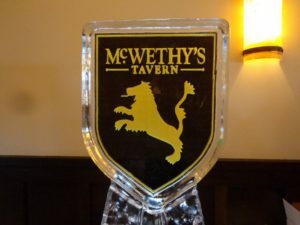 McWethy’s Sports bar will be the new name in the grill area, and on the teaching front Chicago’s veteran LPGA player Nicole Jeray joins Mistwood and will teach both at Mistwood in the warm months, but in the Mistwood Golf Dome when it’s colder outside. Jeray who just competed in the Senior Women’s LPGA Championship at the French Lick Resort, is looking forward to her new opportunity in golf working with the Mistwood professional staff. 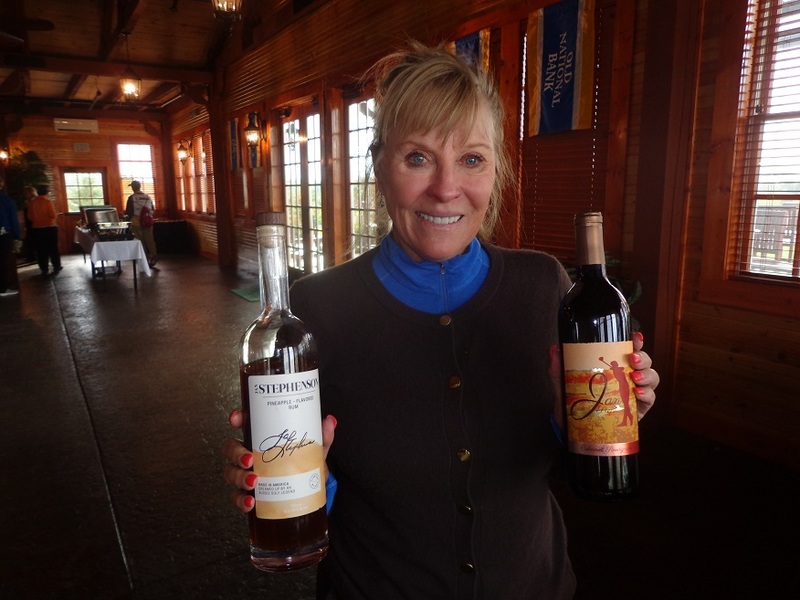 Click here to hear the interview from French Lick with Nicole Jeray. Nicole Jeray hits a drive right down the fairway on the 10th hole of the Pete Dye Golf Course, at the French Lick Resort. Jeray says she is looking forward to helping some young ladies make it from Mistwood to the LPGA Tour so they too can enjoy the experiences she had in professional golf. Working with junior golfers and the Mistwood junior golf program is something she is very much looking forward to doing. Jeray begins at Mistwood in the last week of October. Stay clicked in for more details on her involvement with the Mistwood Golf professional staff. Jeray also announced she will play in the Phil Kosin Illinois Women’s Open in 2019, she is still trying to win an IWO title in three different decades. She has won the championship twice in past years. LAURA DAVIES WITH THE Senior LPGA Championship trophy at the Pete Dye golf course at the French Lick Resort. THE GOG BLOG by RORY SPEARS, Director of Content and Creation, follow Rory on Twitter @GogBlogGuy, and on Facebook, Linkedin and now Instagram. over looking the 18th hole on the Pete Dye Golf Course. THE SENIOR SLAM both tournaments, that’s what Laura Davies has won, with her four shot victory over Helen Alfredsson and Silvia Cavaleri. Davies started the final day with a 2 shot lead over Brandie Burton and three shots over Cavaleri and Jane Crafter. While Burton and Crafter fell back, Cavaleri and Alfresson hung in long enough to mount a charge at Davies. Alfredsson pulled even with Davies, but after a costly double bogey on the 11th hole, Davies pulled ahead to stay. Davies closed out the championship in winning form with a 17 foot birdie on the last hole, and quickly gave a fist pump and a big smile to the gallery. Davies later said that a 2 under par round of 70 was a good score on the final day. Click here to hear interviews from the final round of the Sr. LPGA Championship with first, winner Laura Davies and then Helen Alfredsson. The temperatures hit 66 for Round 3, which was the warmest they had been all week, but with warmer weather the winds picked up to a solid 20 MPH. Davies said the wind made things “tricky” for the last round. Davies said she knew somebody would make a run at her, and it turned out to be”Alfy” as Davies calls Alfredsson. 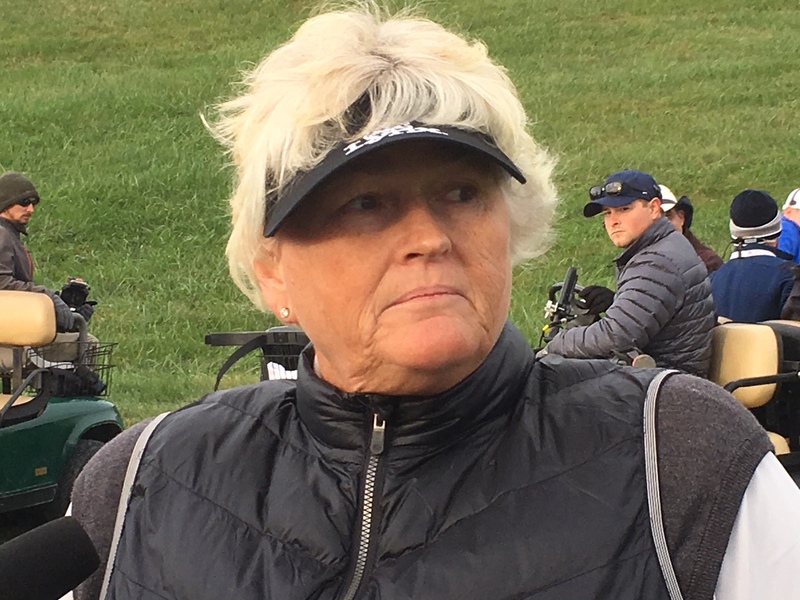 Alfredsson sais she had played “no rounds-zero” of competitive golf since she left the Chicago Golf Club in July, that hosted the U.S. Sr. Women’s Open. 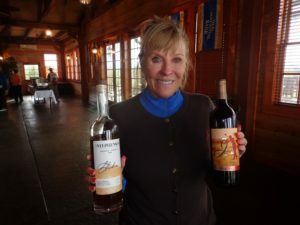 Alfredsson wasn’t sure how many more she would play, before competing in the 2019 U.S. Sr. Women’s Open at Pine Needles come next May. But didn’t rule out jumping into the ANA on the LPGA Tour in 2019, to tee it in another major. While nobody has yet hung a title on Davies Senior Slam in 2019, it’s likely this piece of golf history will get one soon. Defending champion Trish Johnson shot her third straight 73 (+1) round and was sixth, Michelle Redman who was second last year ended up in 4th place at 1 under par. Davies won the first place check of $90,000 out of a purse of $600,000. THE GOG BLOG by RORY SPEARS, Director of Content and Creation, follow Rory on Twitter @GogBlogGuy, and on Facebook, Linkedin and now Instagram. Over looking the18th hole on the Pete Dye Course, at the French Lick Resort. 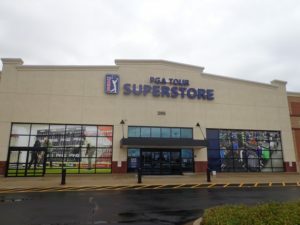 Home of the 2019 Sr. Women’s LPGA Championship. 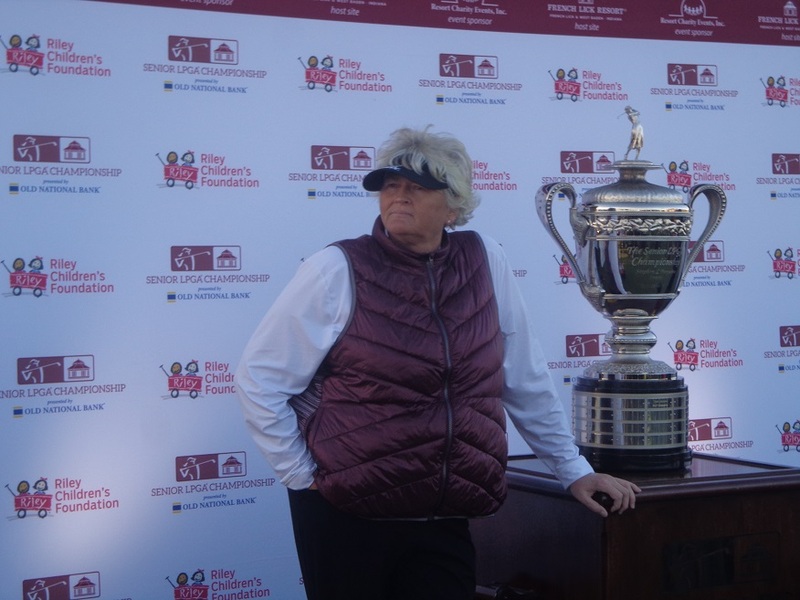 Laura Davies is now one round away from accomplishing a first in senior women’s golf. Sweeping all the majors in one year. It’s too bad that there are only two of them. No Davies won’t win a grand slam, maybe a half-slam, mini-slam or even a Davies slam, but there should be some creative name for what she is doing on the golf course in 2018. While fields in senior women’s golf aren’t deep in players who play enough rounds of competitive golf to be strong competitors in major championships, there are enough players playing solid golf where no tournament is an easy win for any player. That being said, after Davies 10 shot win at the Chicago Golf Club in the U.S. Sr. Women’s Open back in July, and her sitting on the of the leader board after two chilly rounds on the Pete Dye Golf Course, what she is doing is simply putting on an exhibition this week, on a golf course she admits to having trouble with. But after bogeys on two of her first four holes in Round 2, she rallied with four birdies for a 2 under par 70, to be at 6 under par after 36 holes. Davies gave credit to French Lick Resort Valley Links Course head professional Anthony Bradley, who built her a new Callaway putter, with a few tweaks over the weekend. Now Davies is saying, she is “making everything” with her new flat-stick. Well she didn’t quite make everything, but a 25 foot birdie putt on 11, and a 30 foot birdie putt on 15, got her back under par in Round 2, and back on top of the leaderboard. 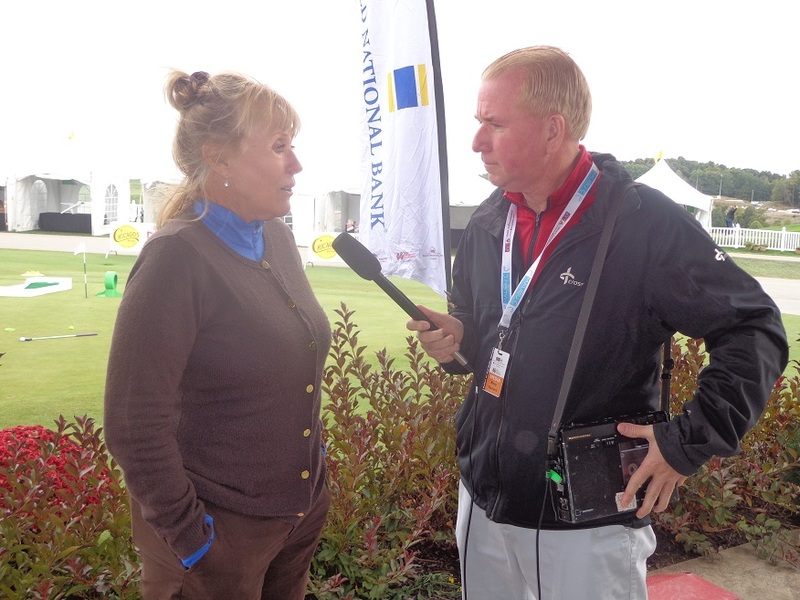 Click here to hear interviews with Jane Crafter and Laura Davies after Round 2. Brandie Burton shot the low round of the championship with a 6 under par 66. Burton said,” I was so cold yesterday I couldn’t feel my hands. 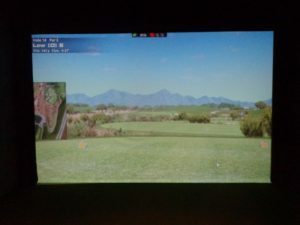 But it was great to go low, I hadn’t done that in a while and now I have some confidence going into the final round.” Burton at 4 under par is alone in second place, and is one shot ahead of Jane Crafter who followed up a 70 in Round 1, with a 71 in Round 2. Laura Davies speaks with the media after her second round at the senior women’s LPGA Championship. Crafter admitted she played with a little angel on her shoulder, speaking about her friend Shelley Hamlin, who passed away Monday after a long battle with brain cancer. Hamlin who was 69, was inducted into the Legends Hall of Fame on Saturday night, in a dinner at the French Lick Resort, the home of the Legends Hall of Fame. Crafter at 3 under par is tied for third place with Silvia Cavelleri who shot 69.. Three players are tied for fifth place at 2 under par, Michele Redman the runner up of one year ago, Liselotte Neumann and Helen Aflredsson. In all 9 players were under par after 2 rounds. Juli Inkster runner up to Davies at the U.S. Sr. Women’s Open and who was sitting 1 shot back of Davies after Round 1, shot an 80 in Round 2 and fell back into 19th place. Nancy Scranton had to Withdraw from the championship with a pinched nerve in her neck. The purse for the championship is $600,000 and the winners share’s is $180,000. THE GOG BLOG by RORY SPEARS, Director of Content and Creation, Follow Rory on Twitter @GogBlogGuy, and on Facebook, Linkedin and now Instagram. IT IS MID-OCTOBER it’s chilly out, and I am covering a major women’s golf championship. Welcome to October golf in Southern Indiana, at the French Lick Resort. I have had some early season media days here, where it was on the cool side, and this week is right up there with them. Last year I arrived here in time for Rounds 2 and 3, before moving on to the John Deere Classic. This year it really does mark the end of the golf coverage season. 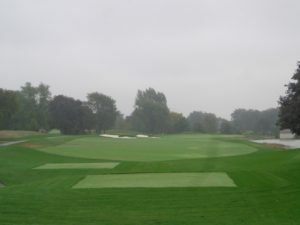 Five Illinois players are competing here this week including Nicole Jeray who announced she is joining the pro staff at Mistwood Golf Club and the Mistwood Golf Dome/Powered by Top Tracer, was 7th last year and is off to a good start early in Round 1. Trish Johnson the defending champion is expected to to battle for the title this week, along with U.S. Sr. Women’s Open Champion Laura Davies and runner up Juli Inkster. It’s too bad the weather is only mid-50’s, but the sun should return for the final two days and hopefully that will help. BIG 3 partner Len Ziehm and his expert photographer Joy Sarver have returned from Florida for this event so there are some Illinois media here to close out the season. 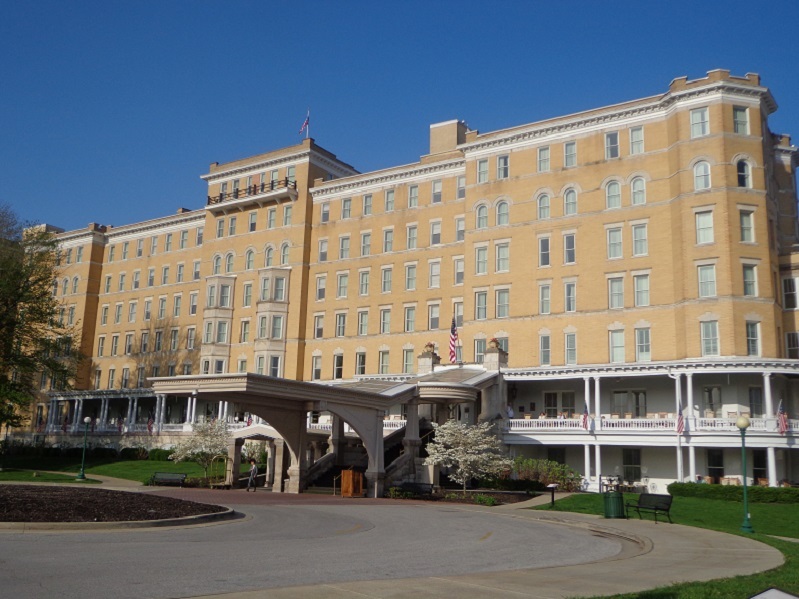 The French Lick Resort has announced a 17 million dollar renovation, that includes a major room addition to the French Lick Hotel. 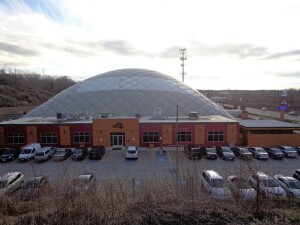 Also included will be a new sports bar, the bowling alley building becomes a wedding chapel. GOG will have a full story later this week on the entire project. Stay with GOG for full coverage of the Sr. LPGA Championship for all 3 rounds. 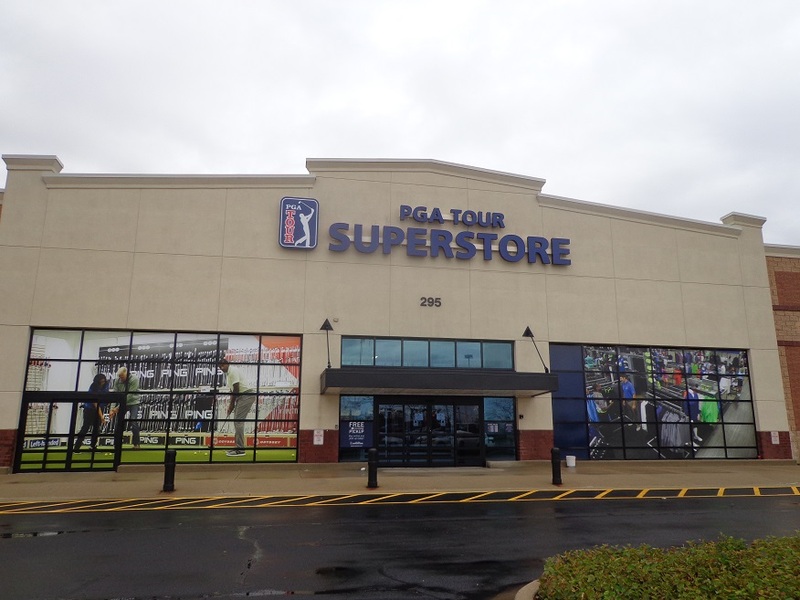 The new PGA Tour Store in Vernon Hills. 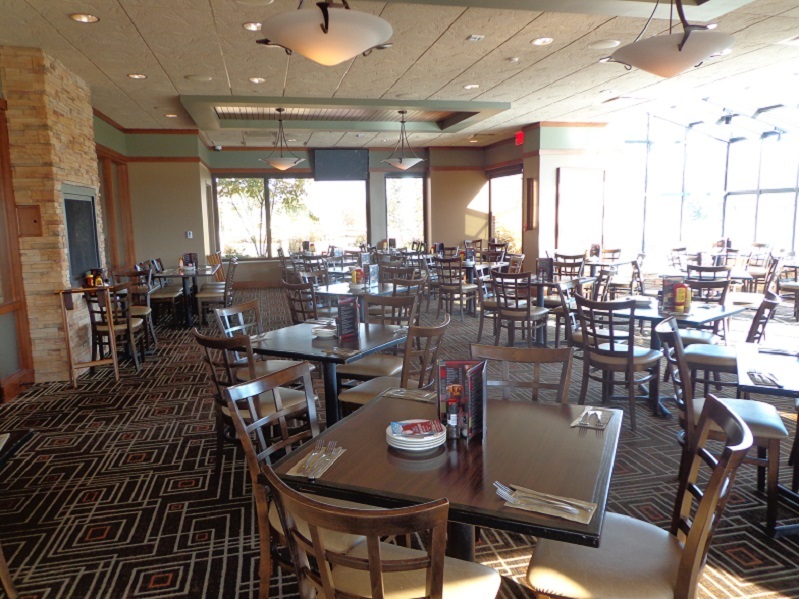 The Vernon Hills location (which is right next to Hawthorne Mall) opened last Saturday at 10 Am. The line to get in first to get free goodies, started on Friday morning. Some stayed overnight and one hour before opening, the parking lot was full and the line to get in, was down the sidewalk and around the corner of the building. Hundreds were in line waiting to get in on chilly Saturday morning. The next time you hear some uninformed person talk about golf declining, or nobody plays anymore, share this story with them. 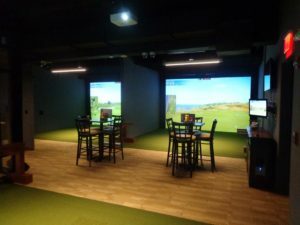 IT WAS GREAT to hear the news about McQ’s Dome changing it’s name to the Mistwood Golf Dome/Powered by Top Tracer of Top Golf fame. There will be improvements in the bar & grill that will be named McWethy’s-something still TBD. 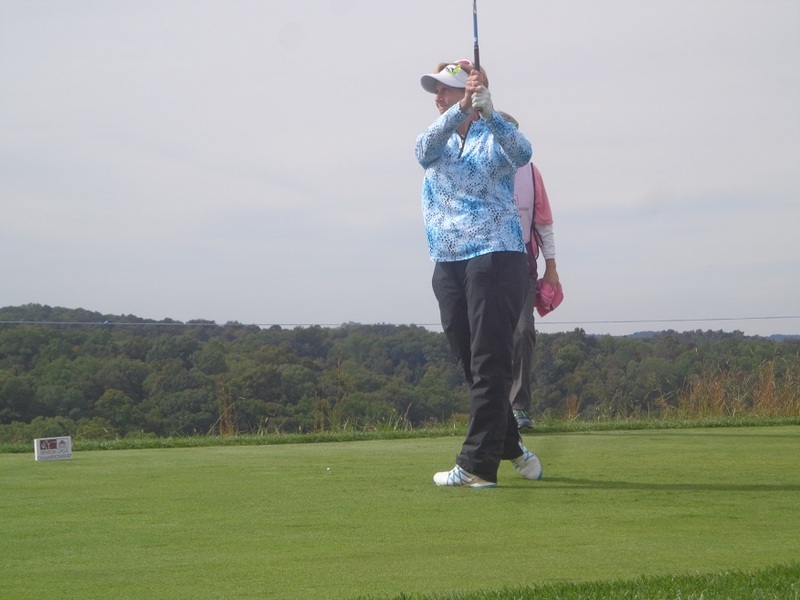 Berwyn’s very own Nicole Jeray of LPGA fame and playing here at French Lick this week, joins the staff as of October 29th. The media gets a tour in early November, stay clicked in for more details in the days ahead. NO TICKETS will be sold for the Tiger-Phil PPV in Las Vegas at Shadow Creek, only some VIP’s will be allowed on the course. PPV….ah, No Thanks. Maybe the price could be $0-6-0, the combined record of these two at the Ryder Cup. NBC Analyst Johnny Miller will retire after 29 years in the TV booth, Paul Azinger will replace him, and will still work for Fox. Hopefully Azinger will continue to stick it to Dan Hicks when necessary, like Miller would. 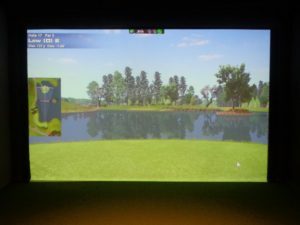 Millers lat tournament will be the Phoenix Open on Superbowl weekend in 2019, a tournament that he would win when he played with low scores. Miller will be missed.